The Imperial Privateers are a group that is actively engaged in the time honoured tradition of privateering. Representatives of this group should be treated with the respect that befits Natasha Lavigny, who is the younger cousin of the Emperor, and their patron. Natasha Lavigny may be young but is ear-marked for great things, so she has been appointed patron to keep the Privateers on task in the service of the Empire as she learns the tools and ways of statecraft. Ramon Woodward is the governor of the Hruntia system and now also governor of the Namarii, Fawaol and Tartarus systems. 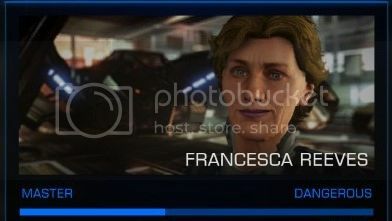 He is the highest ranking mission dispatch officer available to the Imperial Privateers. Ramon can be gruff and unfriendly at times but his family was tortured by Federation enforcers on his home planet of Neo-Johannesburg and so he has a massive chip on his shoulder against the Federation and authority in general. This means he is uncomfortable with his position as governor and with giving out orders to the Imperial Privateers pilots, which means he often comes across as blunt and abrupt. Patron Erich Tate is the mid-ranking mission dispatcher for the Imperial Privateers. He shares his patron duties with Natasha with her being his superior in all matters. Erich comes from an old Imperial family but does not have the connections that Natasha has. However he is happy with his lot in life as before she came and convinced the Imperial Privateers to fight for her cause, it was nothing but a losing battle to try and control the factions in Hruntia. 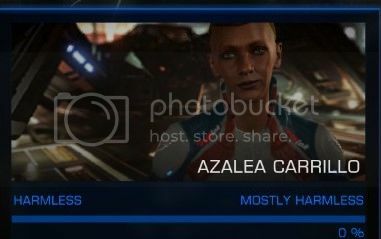 Overseer Gonzalez is in charge of the lower ranked Imperial Privateer pilots and as such has to deal with the unruly trainee crews. 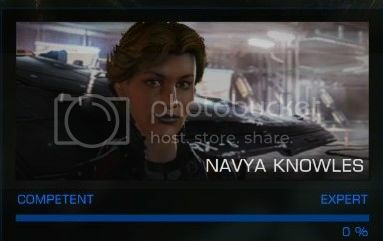 Consequently she too can be rude to the combat pilots as she must order them around and dispatch them on missions for Natasha. 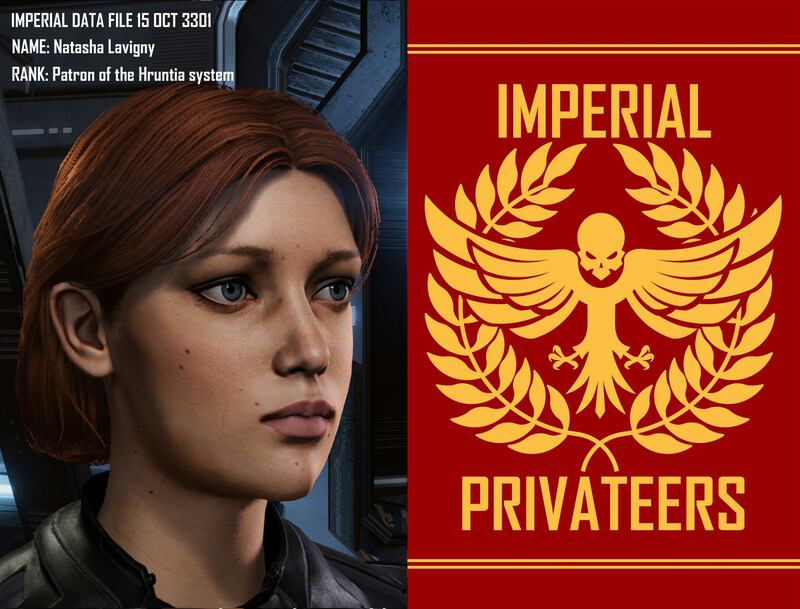 Current role call and licensed members of the Imperial Privateers. 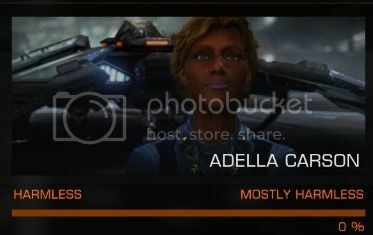 Brave crew members who have lost their lives in the service of the Imperial Privateers. Navya, you always remember your first. You will be missed. 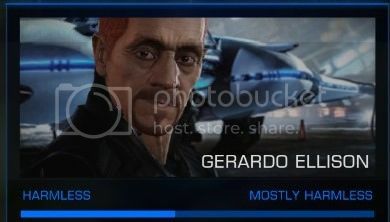 Geraldo, you did not last long. I am so so so sorry. Lesson learnt, do not fix comms in a combat zone.